In Ontario a whopping 77 cents of every dollar spent on K-12 public education goes to compensate teachers and staff. Already, Montreal taxpayers see 13 per cent of their city’s operating budget go to fund pensions. Between 2004/05 and 2015/16, the Alberta government increased program spending by roughly 100 per cent. 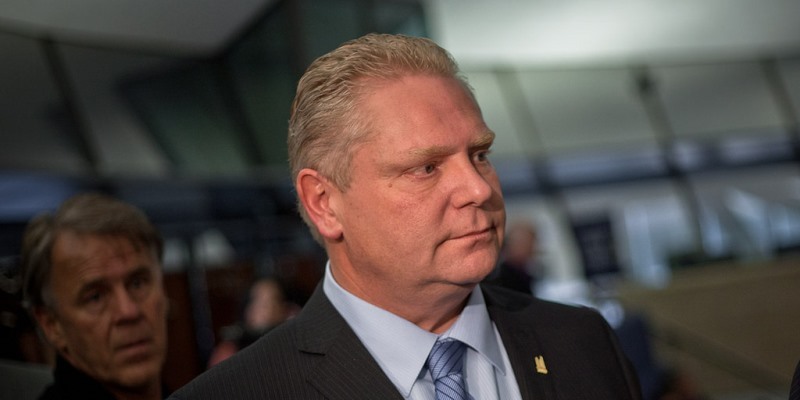 The Ontario government has pledged to eliminate its budget deficit by 2017/18. However, the government’s recent record on fiscal issues casts doubt on whether it will meet this target. 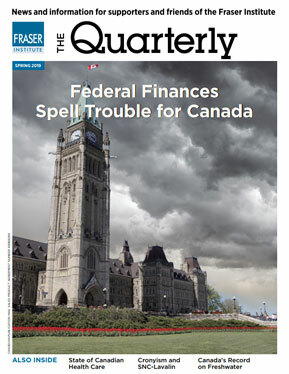 Think back to the early 1990s, a period when Canada’s federal and provincial governments faced a major fiscal crisis driven by massive red ink at both the federal and provincial levels. With governments collectively racking up almost $46 billion in deficits last year and continuing to struggle with health care costs as the population ages, both governments and citizens are concerned that tax dollars are spent wisely.